Rats are a member of the rodent family and are a common problem these days and carry diseases including Weils Disease (leptospirosis), which can be fatal for human beings. 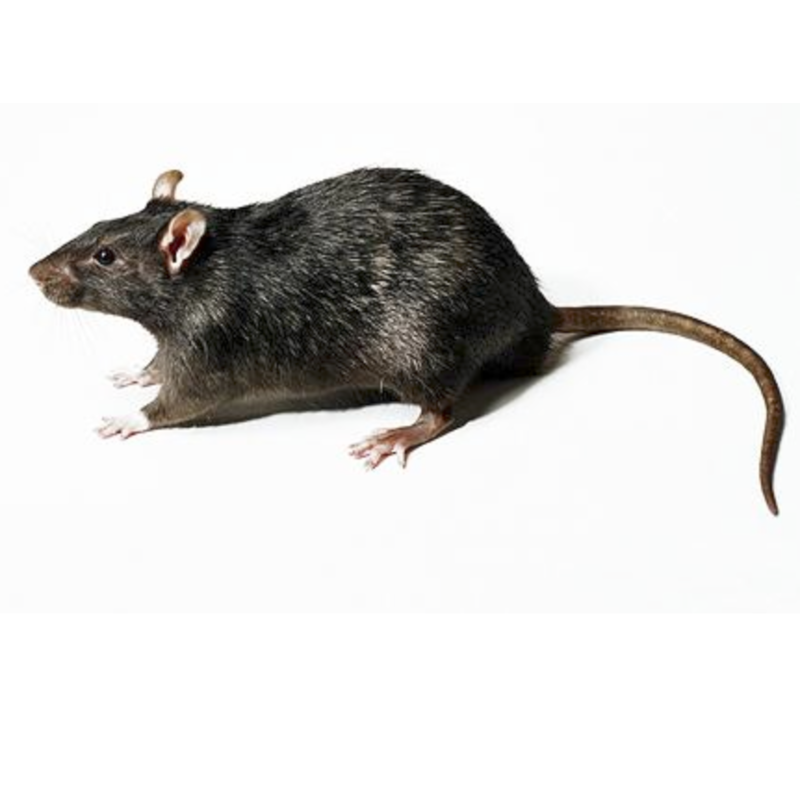 Quite often a rat problem can be traced back to issues with drains or a building defect (e.g. broken air bricks). In the garden, rats will seek a place to live (compost heap, decking, pile of rubble, outhouse...), something to eat (bird feeder, pet or livestock food source) and something to drink (pond). I will give you expert proofing and housekeeping advice to help prevent reinfestations. Before any treatment starts, we carry out a thorough inspection of the premises and gardens/grounds. This is to: establish the level of infestation; the species; any adverse Health and Safety Risks; check for potential access/ingress points; possible food sources; potential harbourages. We will ensure that before and during the treatment children, pets, non-target species and domestic animals will not be effected. We carry out a series of treatments necessary to eradicate the infestation, often this can be achieved in 2 visits, but often 3 visits are required. If rats are present in properties and no obvious defects to the property are established, then it may be advisable to necessary to have drains inspected using a variety of methods including the use of CCTV to scan of the drains. Kapow Pest Control works very closely with a trusted drainage specialist who can undertake this task.